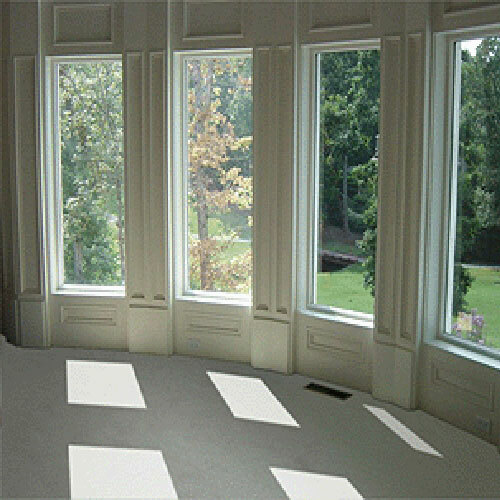 Sun control film is very beneficial for window glass. It reduces air conditioning cost by 20%, blocks harmful UV rays. It provides privacy to the interiors, sun control film is available in a wide range which adds to the beauty and elegance of your building . Apart from this it strengthens the glass.